Not sure about you but this time of year makes me want to rip up everything in my wardrobe and start again! 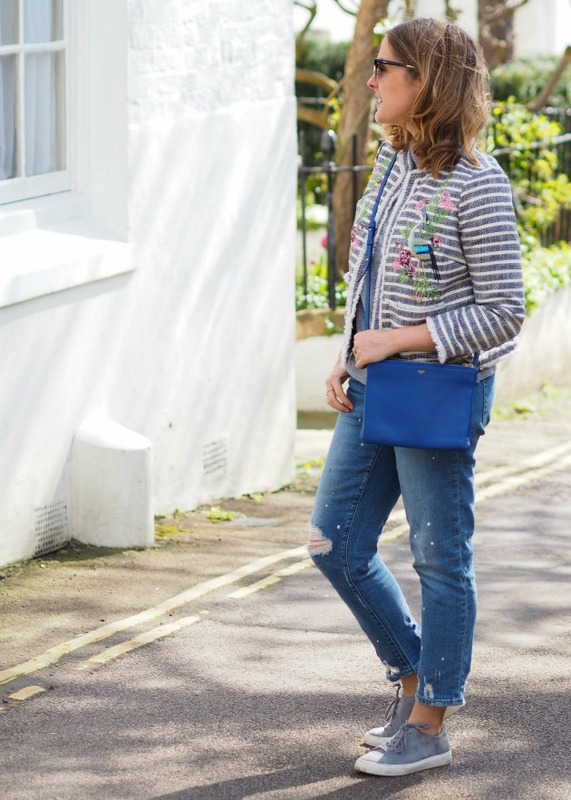 I've just finished a ruthless closet edit which involves 3 bin bags going to charity (Mary's Living And Giving in Hampstead), a big eBay sale and a few friends doing quite well... I then set about trawling Pinterest and the general Internet to find what I need to buy for Spring 2017. 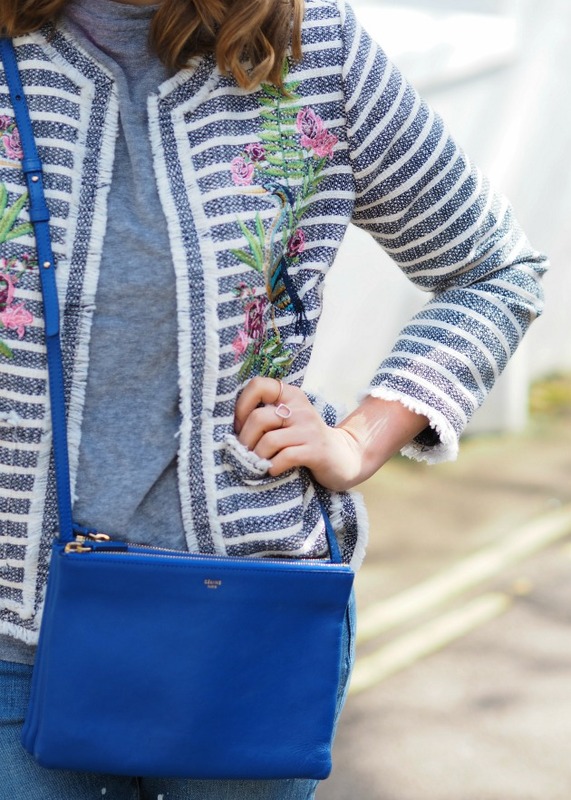 At the same time, Intu Digital got in touch and asked me to promote their £1000 spring shopping competition - so I thought I'd marry the two and shop from retailers at their centres across the UK to show you how I'd spend the money! The jeans are new-in and after taking a break from ripped denim, my love for the style has been restored with these. 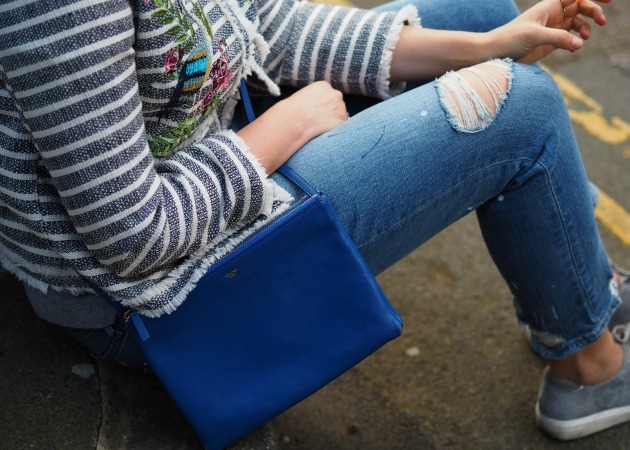 Jeans shopping is often really painful but I actually really enjoyed myself, there are so many cool styles around now and I've learnt which stores never fit my shape (there my have been a hissy fit in a Zara changing room, the least said about that the better). 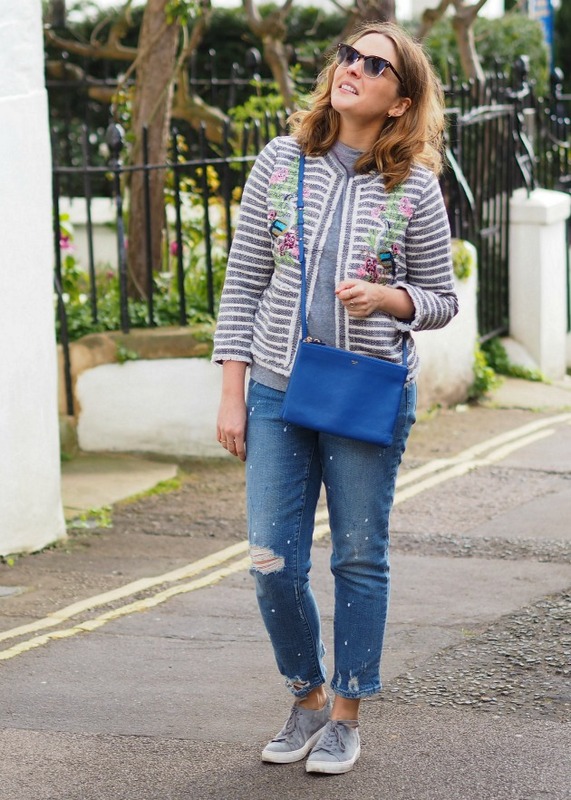 I love the paint-splatter effect too, it's perfect for clumsy people like me who always have a coffee stain on their thigh... Gap have seriously upped their game with their denim offering - I love these too. The Canadian Tuxedo look is pretty big again this summer, so I've also picked out some lighter coloured denim shirts (here and here) for other posts this month. I know you all want to know but I'll spare the story about the new bag for another post - but Blue is settling in well and she was a very good purchase. The tee shirt is from Topshop, and I have them in 5 or 6 colours. I very much believe in spending a lot on basics you wear often - but these tees are an exception as they last so well and go with everything. 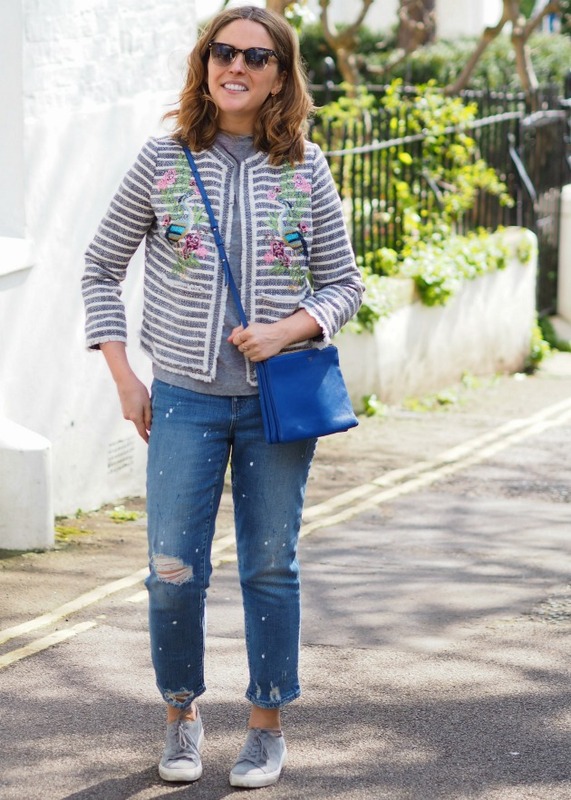 I wear my grey one throughout the Spring as it goes with all colours, including all denim colour variations... I also own the red, green, white and grey ones and at £12 you can't really go wrong - find them here. Annnnnd here's the info you've all been waiting; how to win! To be with a chance of winning, simply click here. Follow me on Instagram too here! A winner will be selected at random on the 5th of May 2017 (full terms and conditions are here) and notified by email. Stay tuned for more looks from me to try and tempt you further, but don't hang about too long to enter!